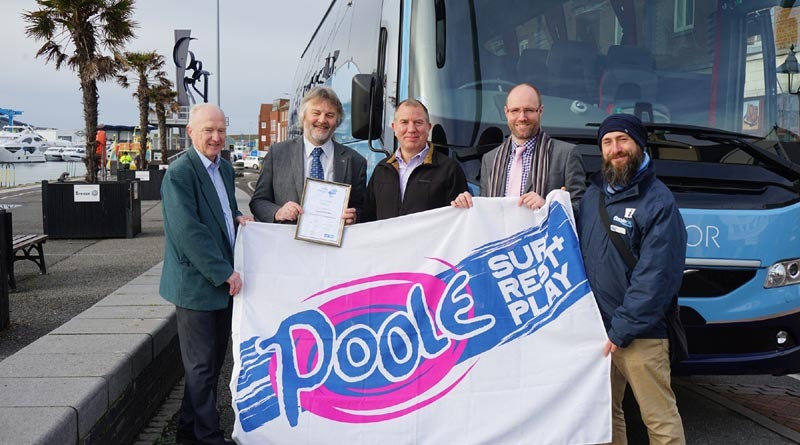 With miles of golden sands, gorgeous gardens, a glorious coastline and the largest natural harbour in Europe, groups visiting Poole can be sure of a warm welcome as the town celebrates 2019 with its new ‘Coach Friendly’ status. 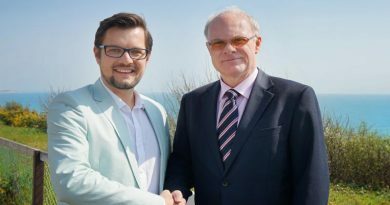 Awarded by the Confederation of Passenger Transport UK (CPT) the Coach Friendly accolade recognises the town’s commitment to ensuring visitors have access to great facilities, information and outstanding products. From fascinating history, top attractions and shopping to the bustling Quay and Britain’s best beaches, the sheer variety of inspiring things to see and do make Poole a great location for group visitors. With centrally located coach drop off points, dedicated coach parking and useful itineraries for short stops or day-long stays, the award highlights all the positive work the town, attractions and the Tourism Office have done to help groups make the most of their visit. With a bustling quayside and old town, historical walks and harbour cruises there are plenty of options which can be easily tailored. Coach drop off points could not be more convenient, situated in the heart of the action on Poole Quay with views across the harbour. The Quay is home to café’s, independent shops and the dedicated team of staff at Poole Tourist Information Centre, based in Poole Museum who are on hand to help with information on places to go and things to do. A meet and greet service by the TIC team or Town Ambassadors can also be arranged in advance. Free coach parking is centrally located next to the Dolphin Centre, Poole’s indoor shopping centre with shops ranging from top high street favourites M&S and Primark to bespoke department stores such as Beales. The handy ‘Route One’ Bus Service leaves every 15 minutes with a circular, hop on hop off service, between the Dolphin Shopping Centre and Poole Quay. Alternative free coach parking is also available at Poole Stadium. And with Poole’s stunning natural harbour complete with eight unique islands and striking peninsula, it is easy to see Poole at its best – from the water. Poole’s traditional working Quay is the gateway to a wide selection of cruises taking visitors to Brownsea Island, Wareham and the iconic Jurassic coast. The harbour also offers great opportunities for sailing, watersports and the chance to see wildlife on regular bird boats with friendly expert guides. 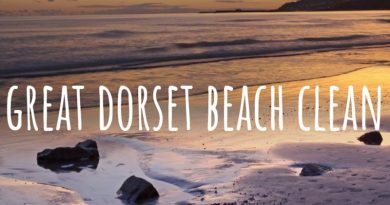 Relaxing on one of the longest coast lines thanks to the 110 miles of inland harbour and fabulous beaches, groups are spoilt for choice with superb al fresco dining options, vibrant bars and restaurants and fabulous fresh seafood overlooking fantastic waterside views. ← Boscombe Celebrates Year of the Pig With a lucky £8,888 to be won!